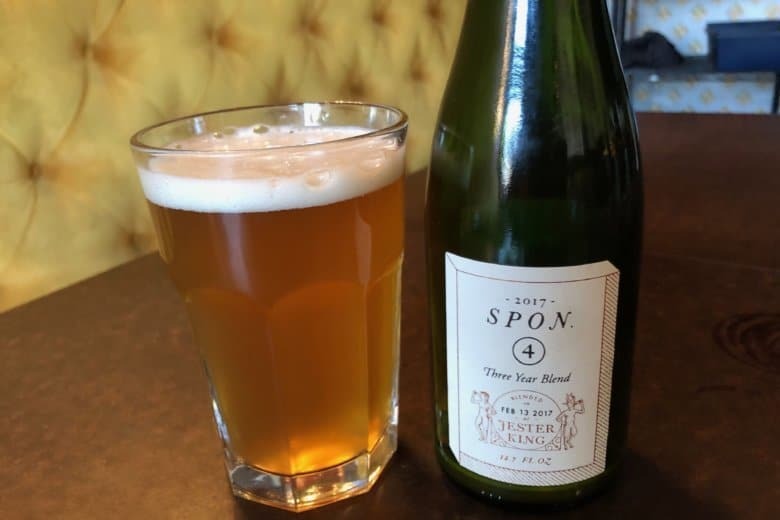 WTOP's Brennan Haselton is joined by Neighborhood Restaurant Group Beer Director and James Beard Award nominee Greg Engert to talk about Jester King Spon Three Year Blend for the latest edition of WTOP's Beer of the Week. WASHINGTON — 2019 is here, so treat yourself like a king! WTOP’s Brennan Haselton is joined by Neighborhood Restaurant Group Beer Director and Food and Wine Sommelier of the Year Greg Engert to talk about Jester King Spon Three Year Blend for the latest edition of WTOP’s Beer of the Week. See more Beers of the Week from previous weeks.